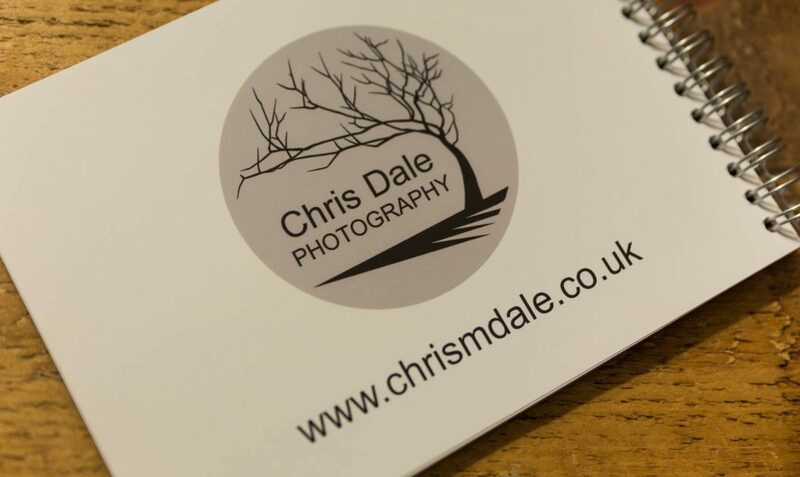 This is now the third opportunity I’ve had from Saal Digital to review items from their print store and I’ve been impressed with the quality of all of them so far, so was very much looking forward to trying another product. 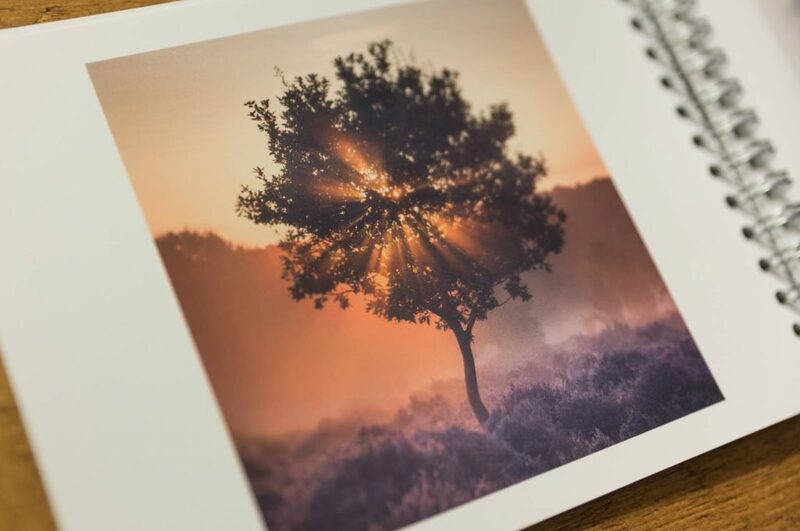 I’ve been working on a project over the last year of images taken around Sherwood Forest so it was an obvious choice to use a selection of photos from this series for the book review and I was excited to see them all together in printed form. You can see all the images from the series so far at www.chrismdale.co.uk/sherwood. 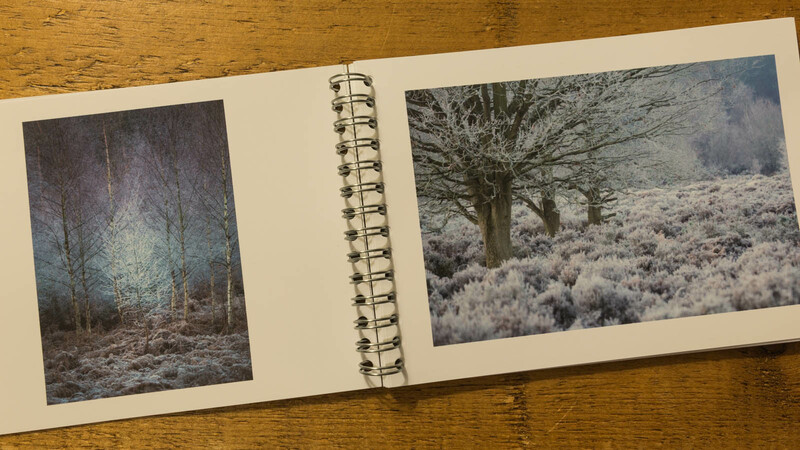 I previously had a couple of issues with the book design software when I reviewed a full photo book for them a while back, but they seem to have made some improvements since then, as I didn’t come across any issues this time round, it was straightforward and easy to use with no complaints. The booklet arrived pretty quickly with email updates along the way, I was more than happy with the speed and service from Saal, especially considering it was shipping from Germany and postage costs were reasonable. Having received the booklet I’m really pleased with the quality, it’s a great affordable way to showcase some of your work at a significantly lower price than going for a full photo book. It won’t be the right product for all occasions, if I wanted something bigger than this I would probably go for a traditional book which also to me gives a better first impression, but the little booklets are a good option to have and can always be a useful way to prototype a bigger book. I found a couple of the images were a touch warmer than expected, but it was only noticeable in 3 or 4 throughout the book and overall considering I didn’t do any proofing or adjustments before uploading the images they’ve come out pretty close to how they appear on my screen. 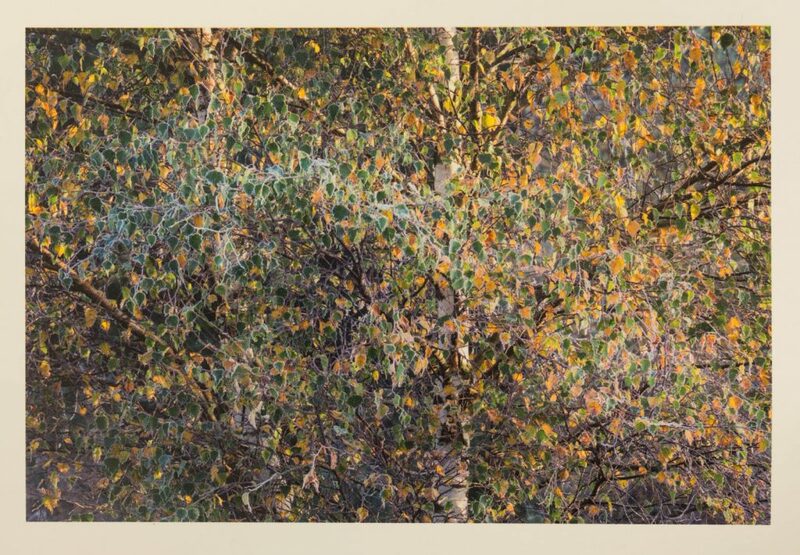 I know some of these photos have been quite tricky to print too, so I’m more than happy with the results. 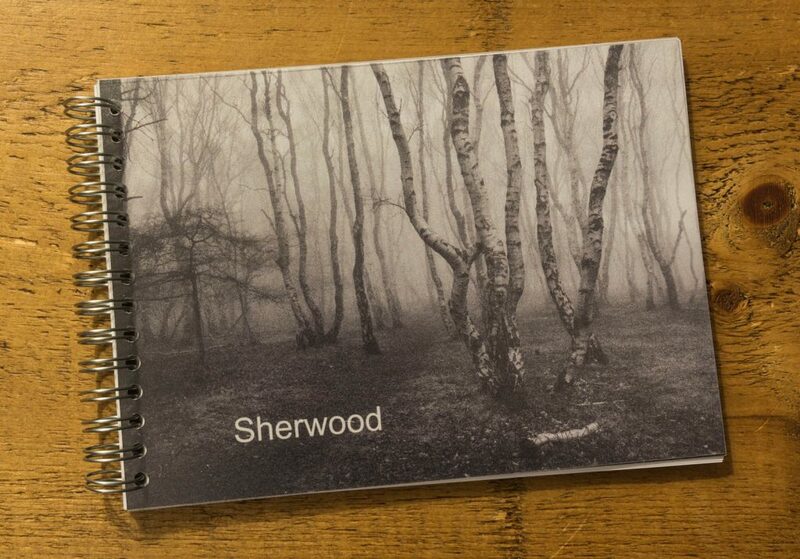 The booklets seem like good value for money to me and it’s something I’d consider using in future for small portfolios of work, I’m looking forward to showing it when giving talks on the Sherwood project.